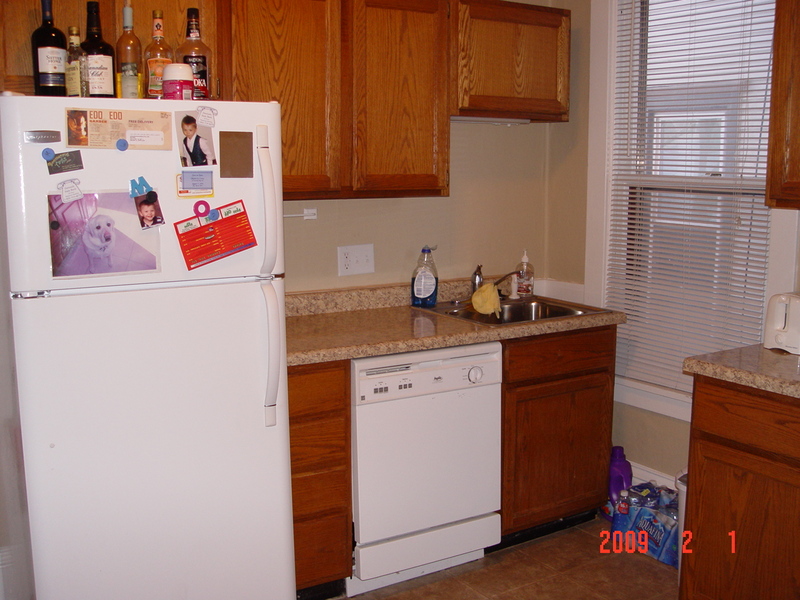 Newly remodeled 2 bedroom in a great neighborhood close to everything downtown and very close to the bus route. 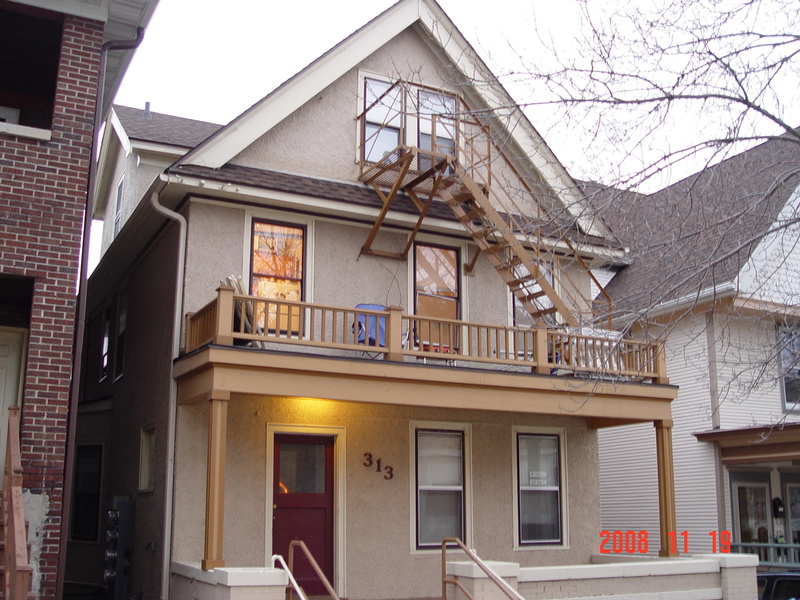 It has a Lot of windows. 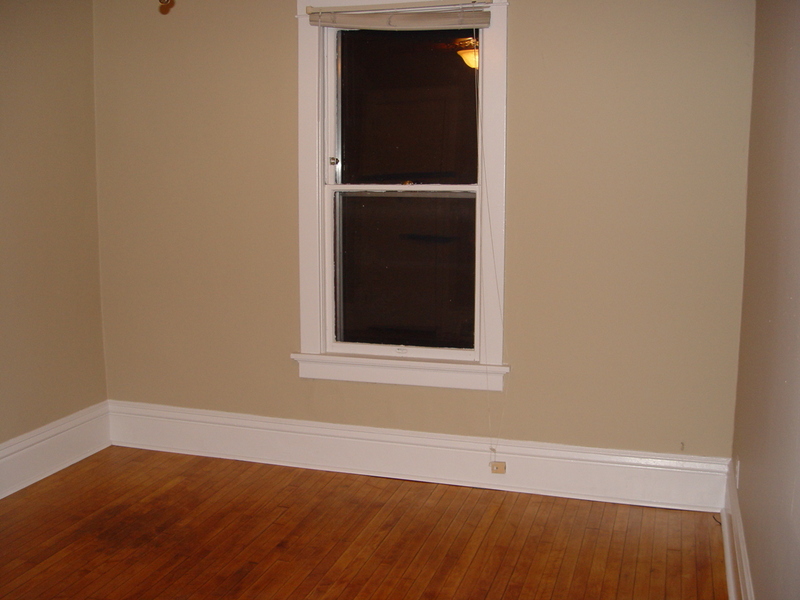 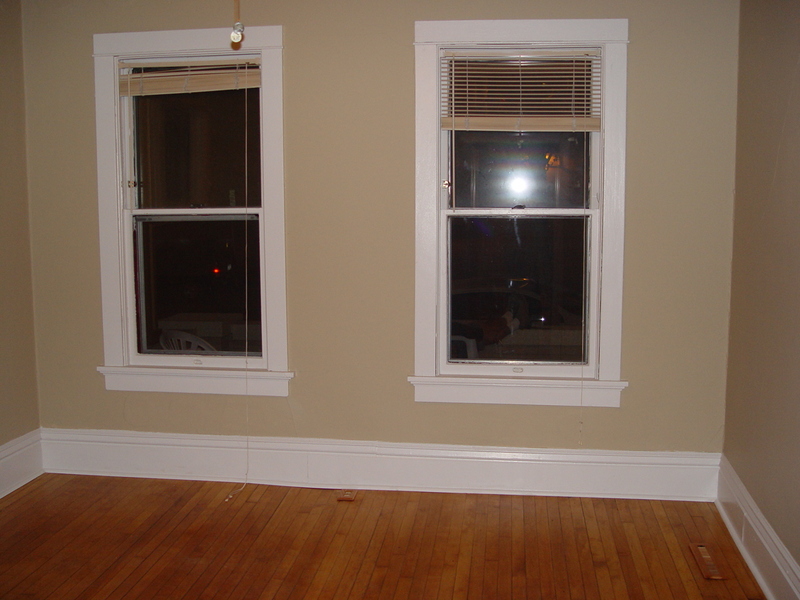 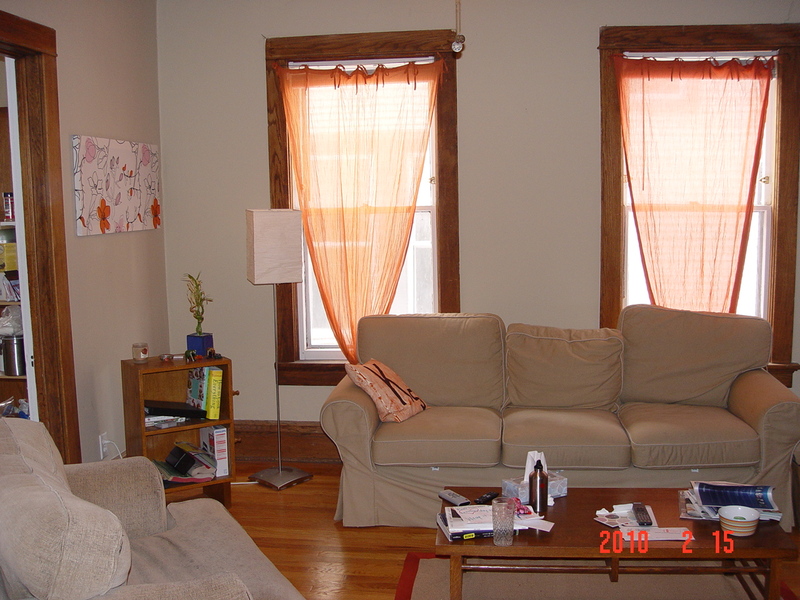 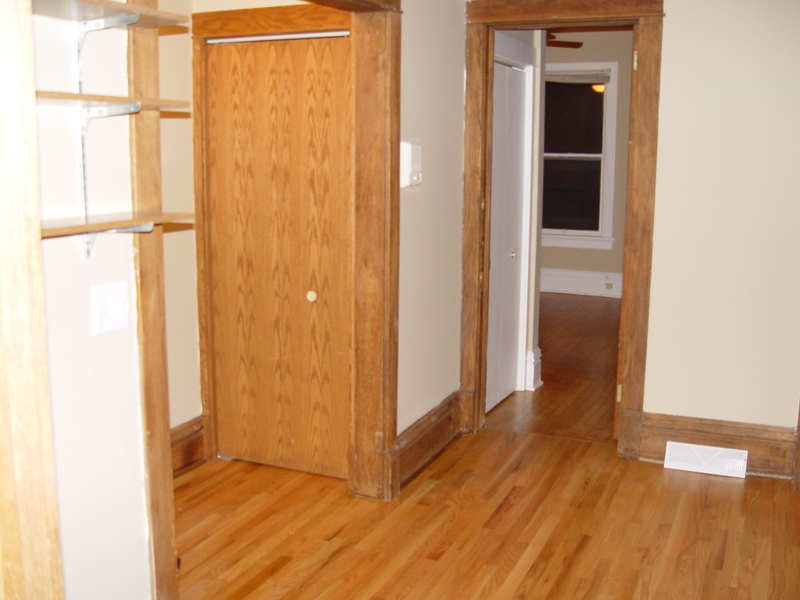 Hardwood Floors, 1 large full bath and a ½ bath in one of the bedrooms. 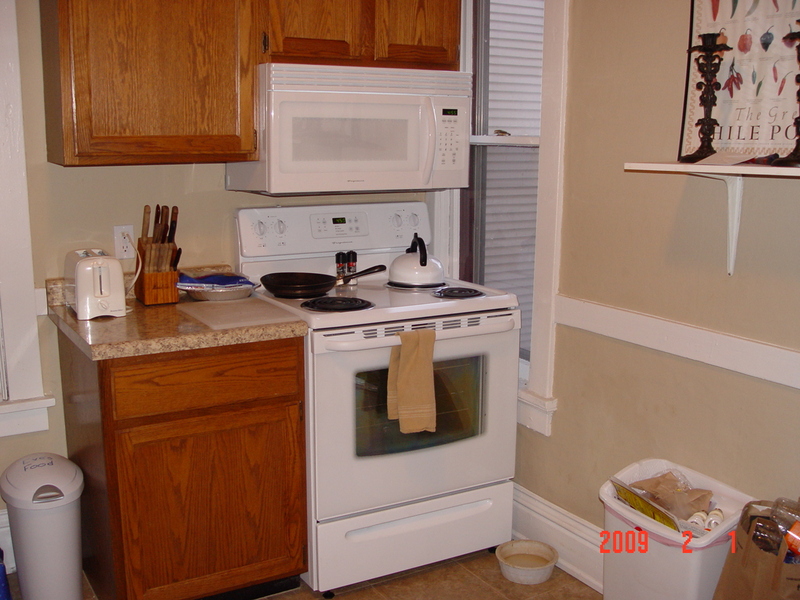 Microwave, Dishwasher, All new appliances Laundry, Front porch, with 1 parking space included. 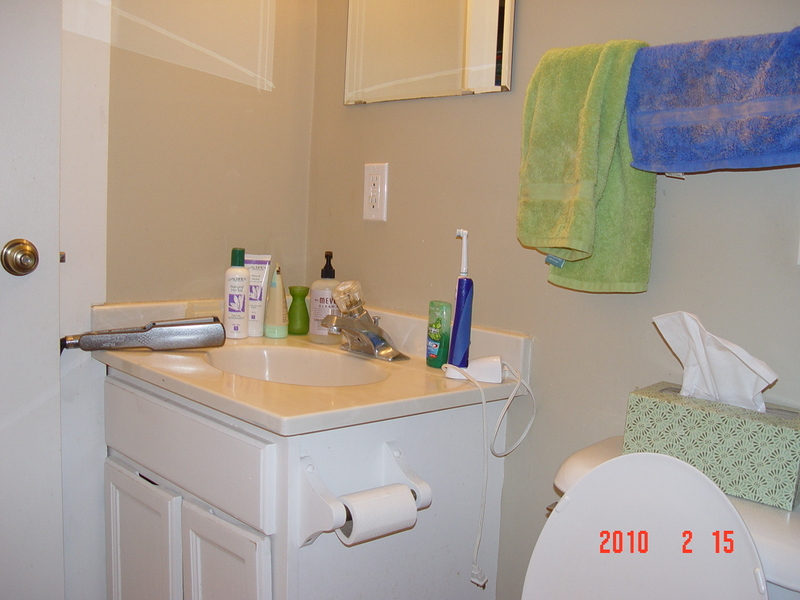 Tenants pay electric and landlord pays water & sewer and heat.